Please peruse Circuit Specialists' selection of affordable yet rugged miniature toggle switches which are available in a number of configurations (SPDT, DPDT, 3PDT, 4PDT, etc.) 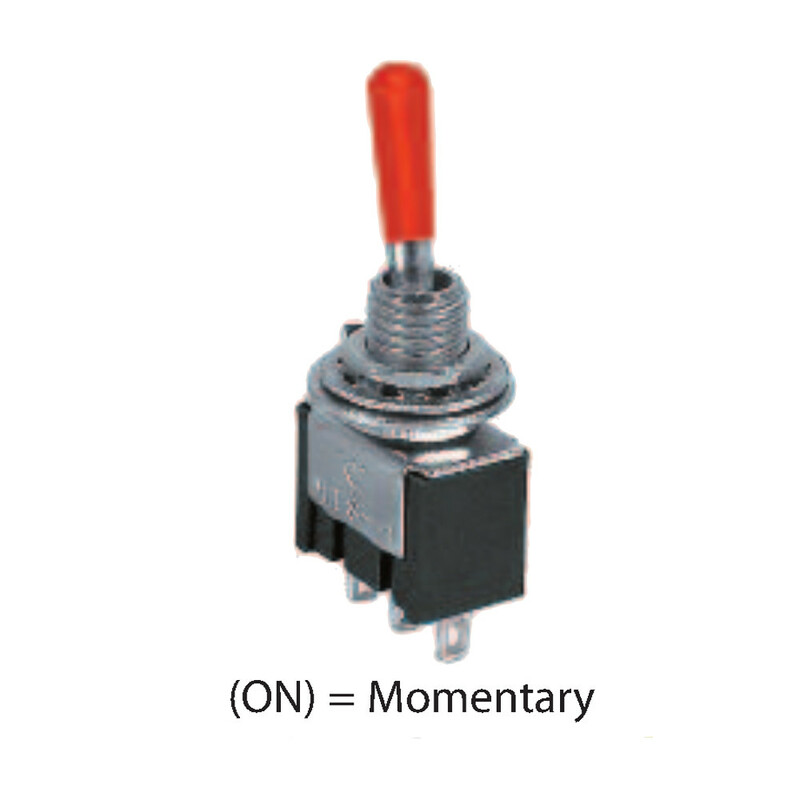 including on off (on), (on) off (on), on off on, on none (on), and on none on. 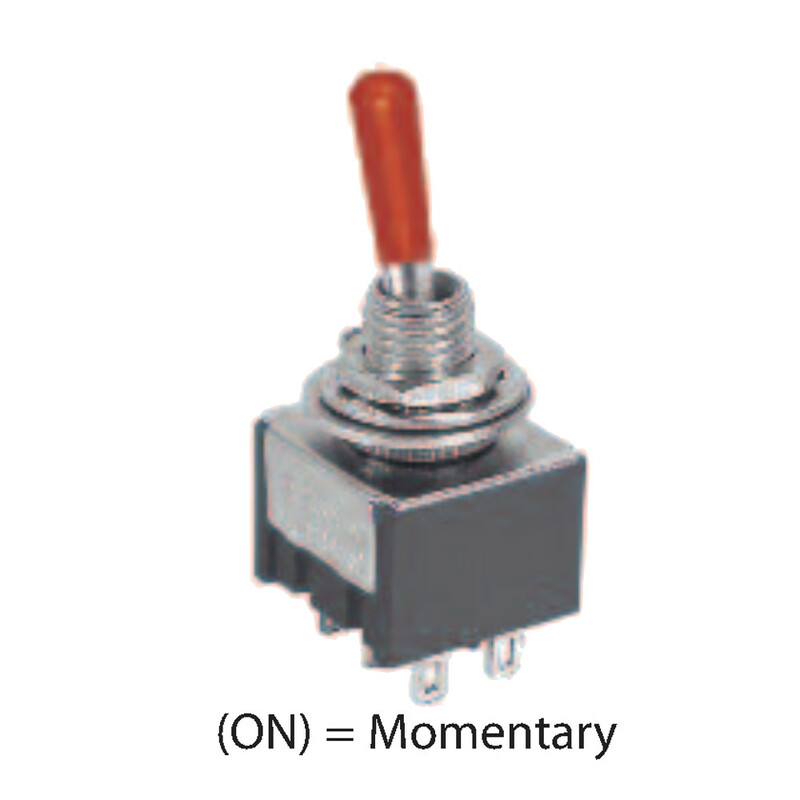 Our (on) off (on) 4PDT miniature toggle switches have a five amp contact rating with resistive load at one hundred twenty-five VAS or twenty-eight VDC and boast and electrical life of fifty thousand make-or-break cycles at full load. 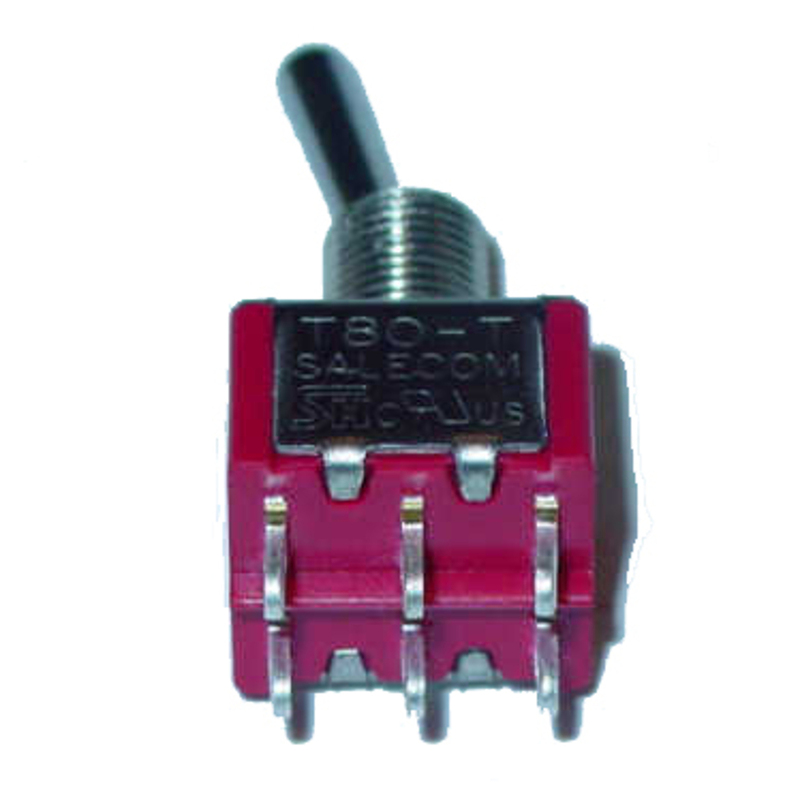 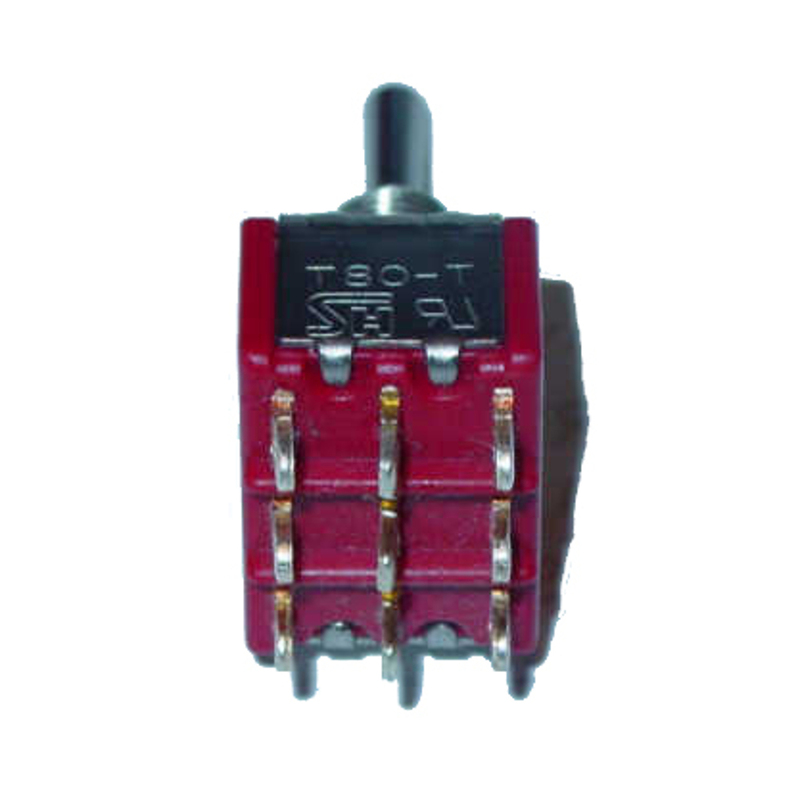 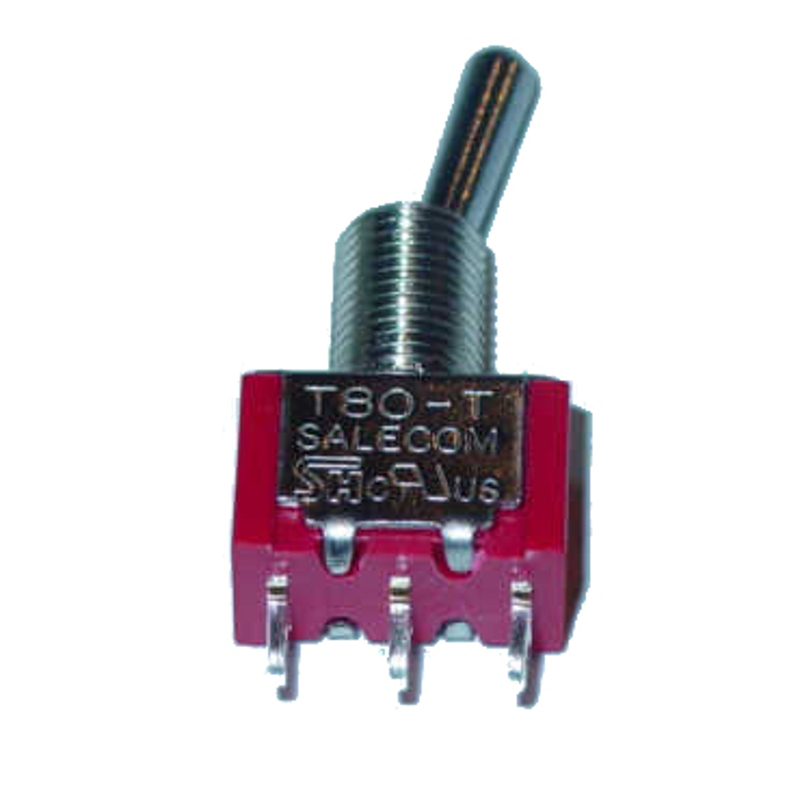 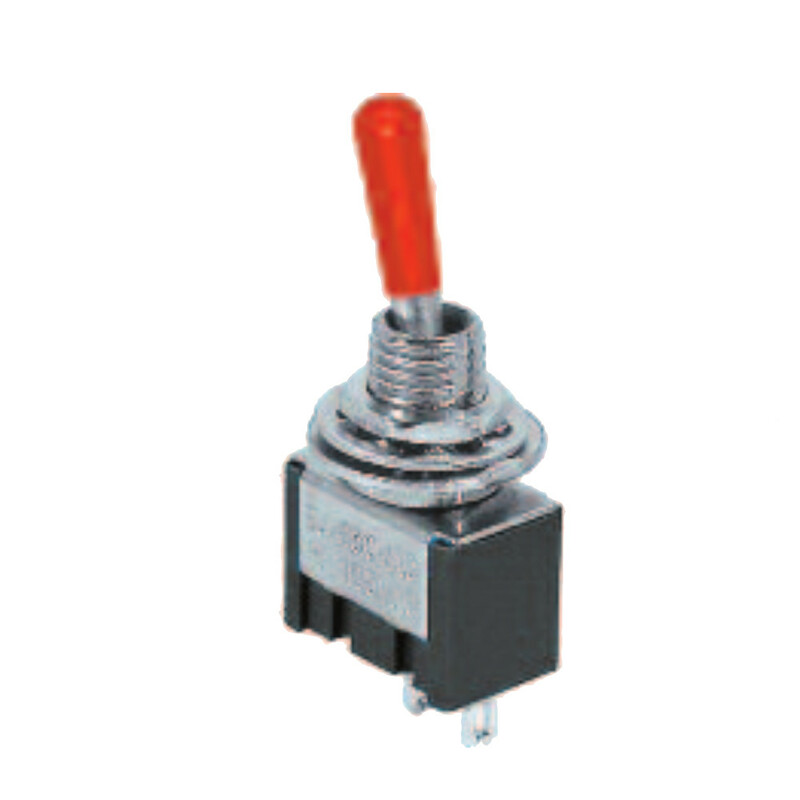 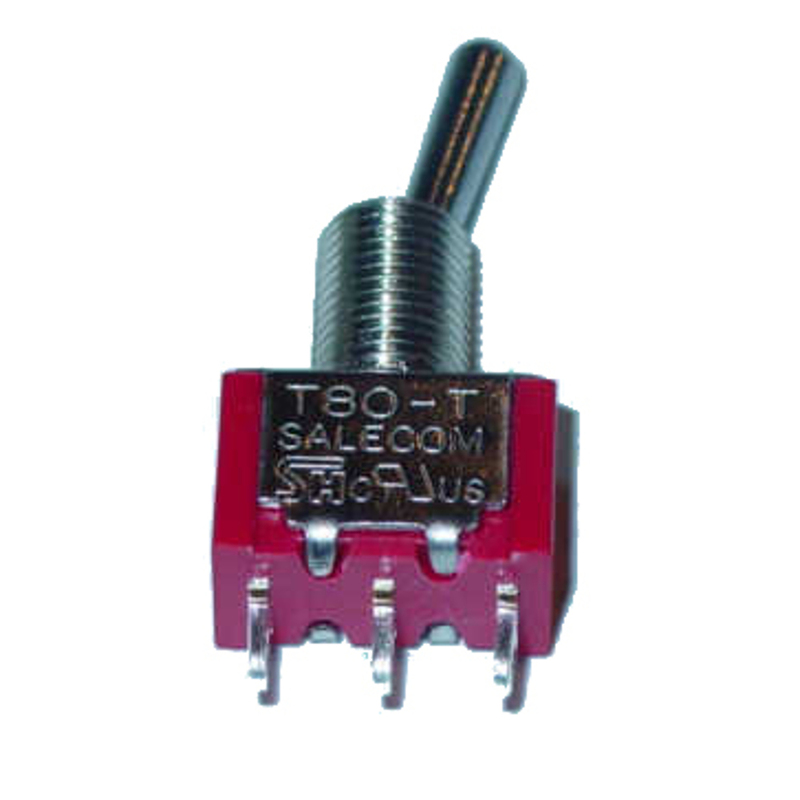 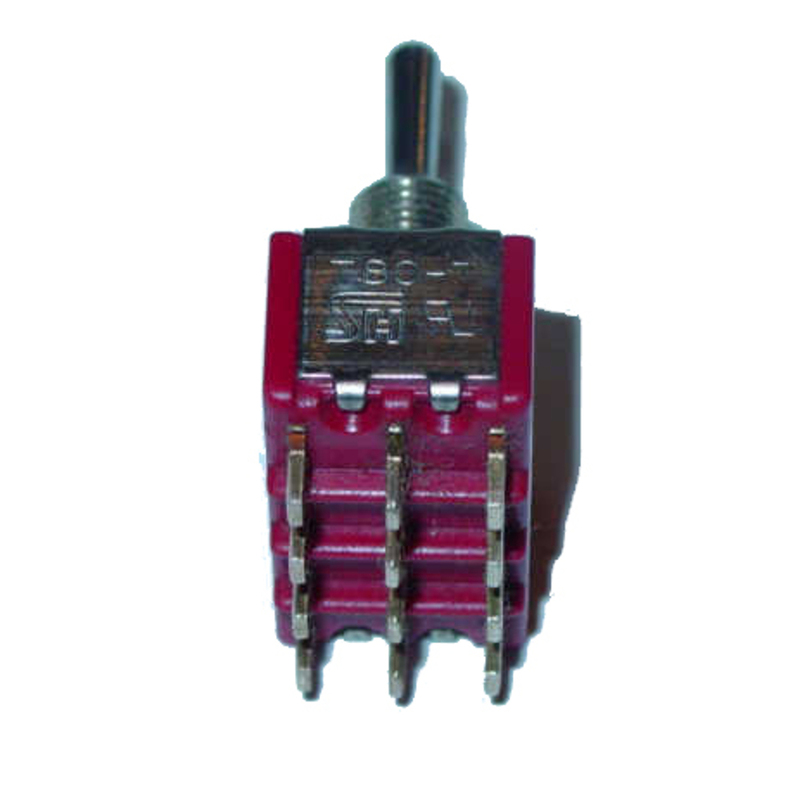 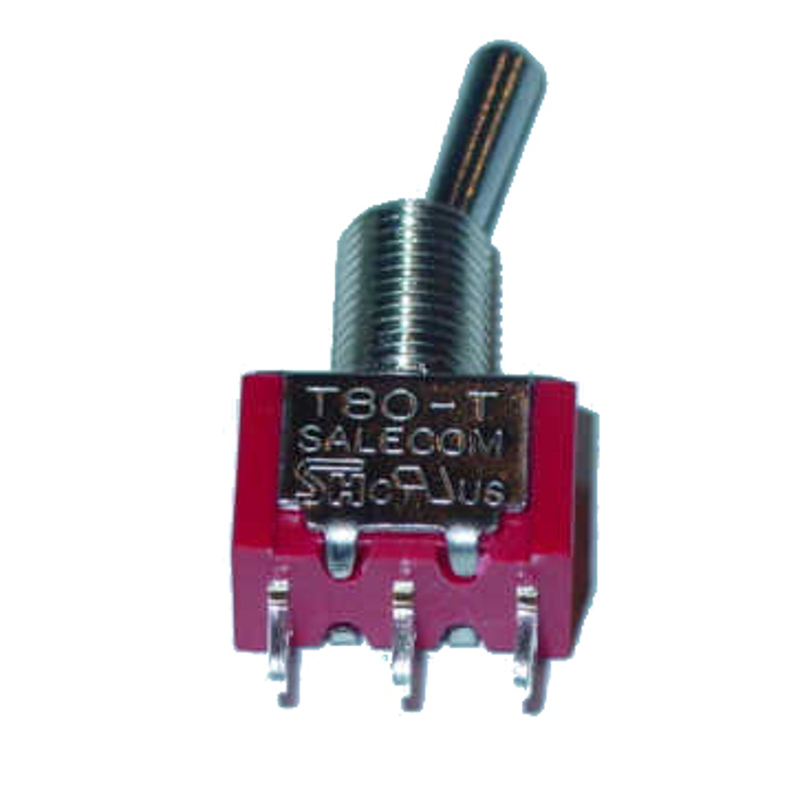 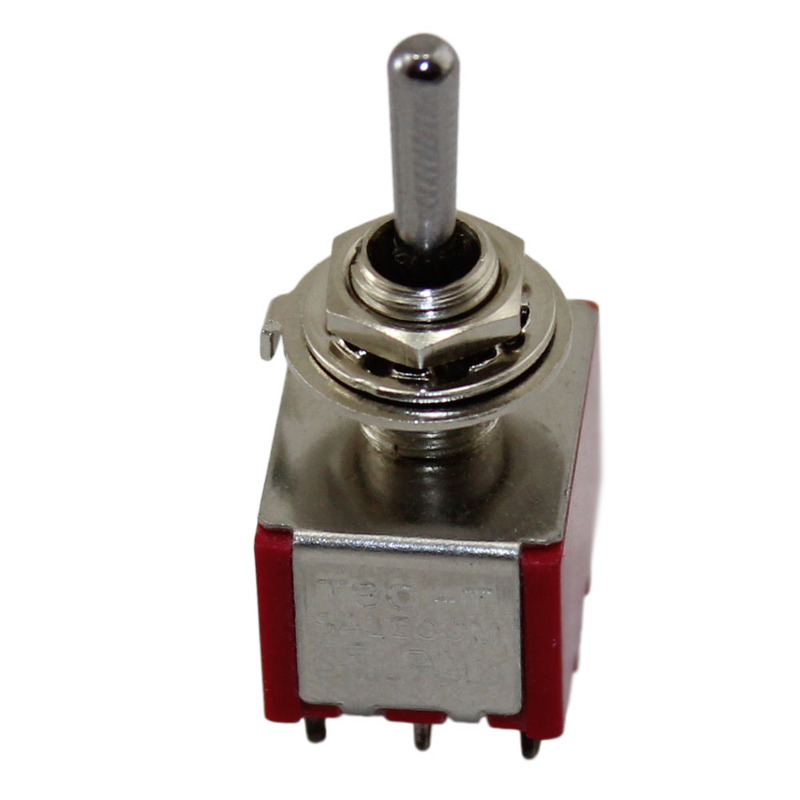 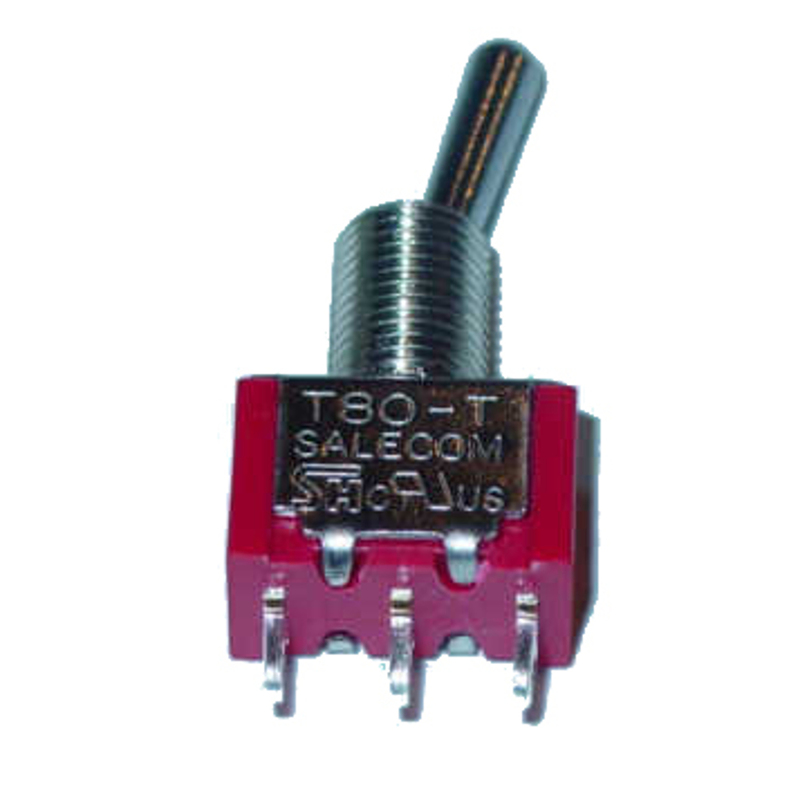 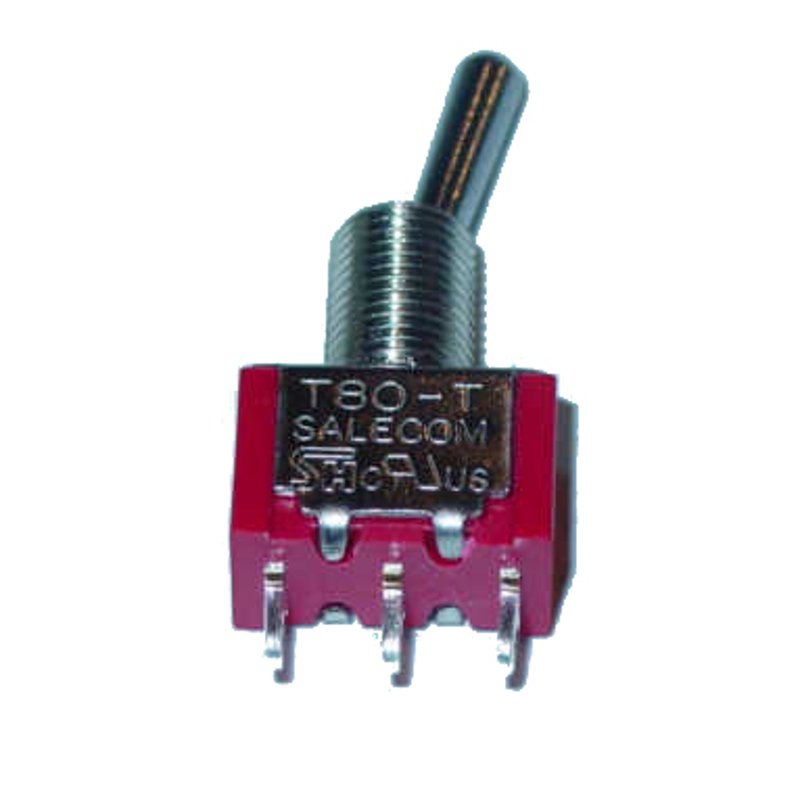 You can save even more on our miniature toggle switches by buying in bulk.